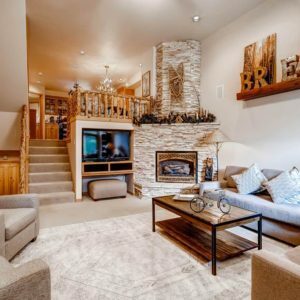 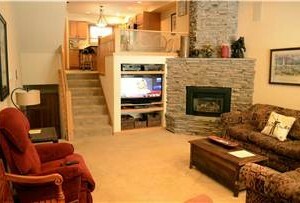 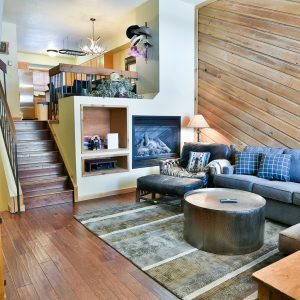 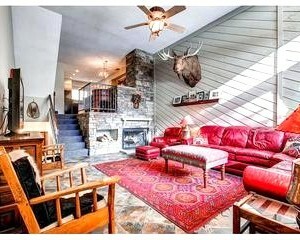 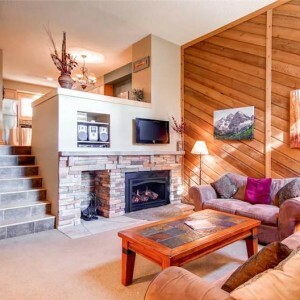 These Slopeside, Ski In Ski Out tri-level Cedars Townhomes are situated next to a mountain stream and provide the ultimate Breckenridge location! 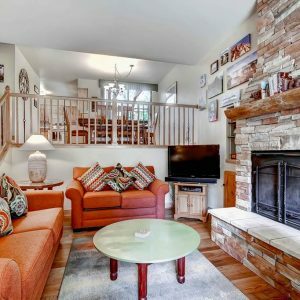 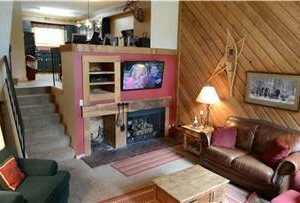 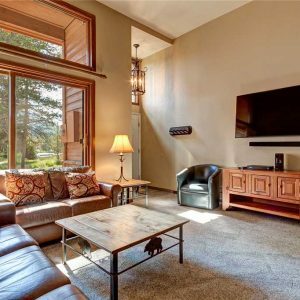 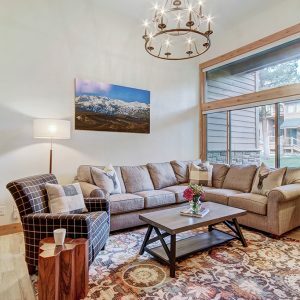 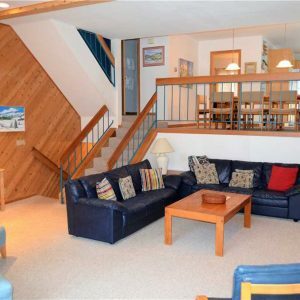 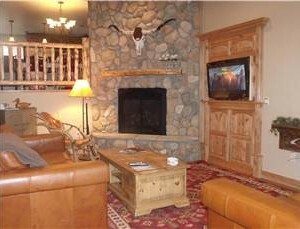 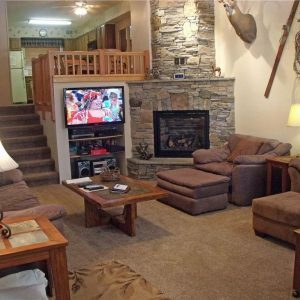 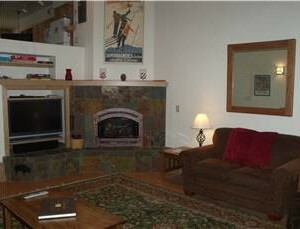 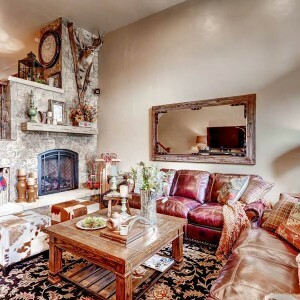 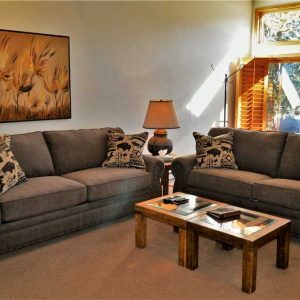 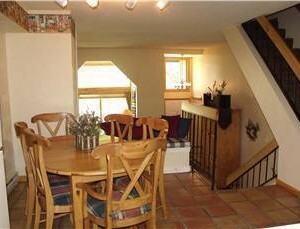 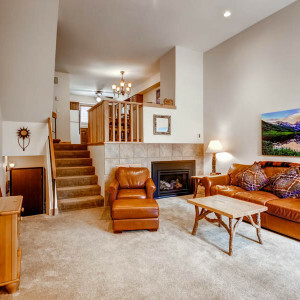 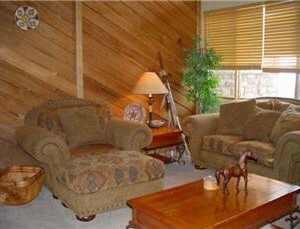 Located just 50-75 yards from the QuickSilver Chairlift and 2 short blocks from Main Street Breckenridge and all of the dining, shopping and nightlife that it provides. 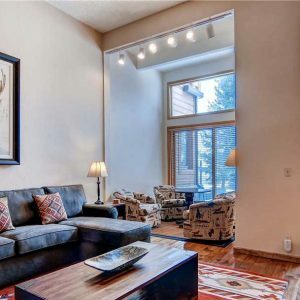 Each Cedars Townhome offers a private 1 car garage, full kitchen, fireplace and access to the Upper Village Pool Center (located just a block away) with indoor/outdoor heated pool, changing room, indoor/outdoor hot tubs and a relaxing sun tan area.